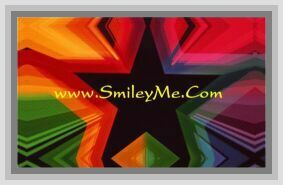 Get Your Any Name Personal Pocket Card at SmileyMe! Any Name Personal Pocket Card are a Nice Way to Make Someone Feel Special. Each Card is Designed to Include Any Name You Choose on a Gift Style Pocket Card With a Surprise Bible Verse! Qty is 1 Pocket Card & Delivery is Approx 2 Weeks.